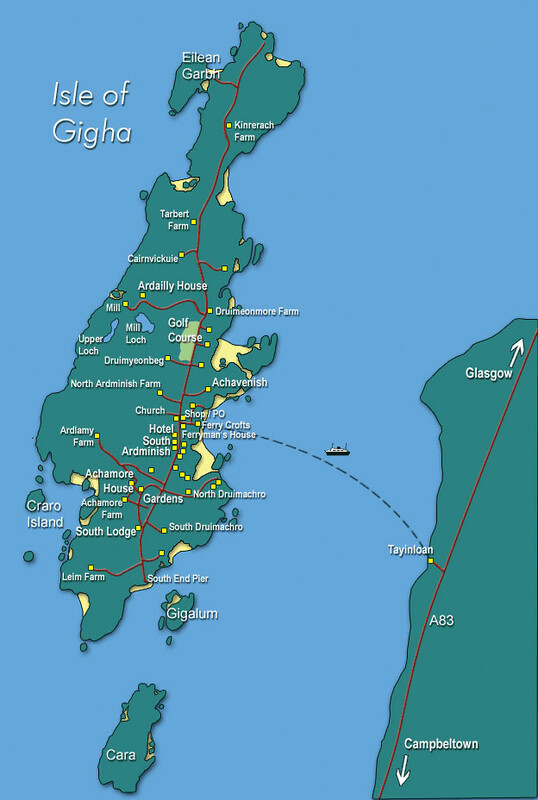 Caledonian MacBrayne runs a car and passenger ferry to Gigha all year round: Tayinloan - Ardminish. For timetable information, see Cal Mac's site. 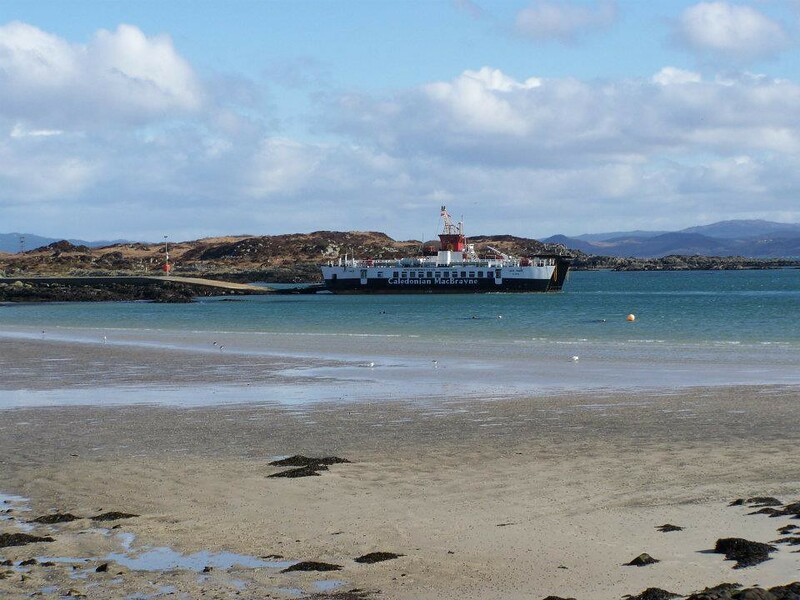 For ferry times and reservations contact: Caledonian MacBrayne on +44 (0)990 650000. You can also check timetables and book online atwww.calmac.co.uk.